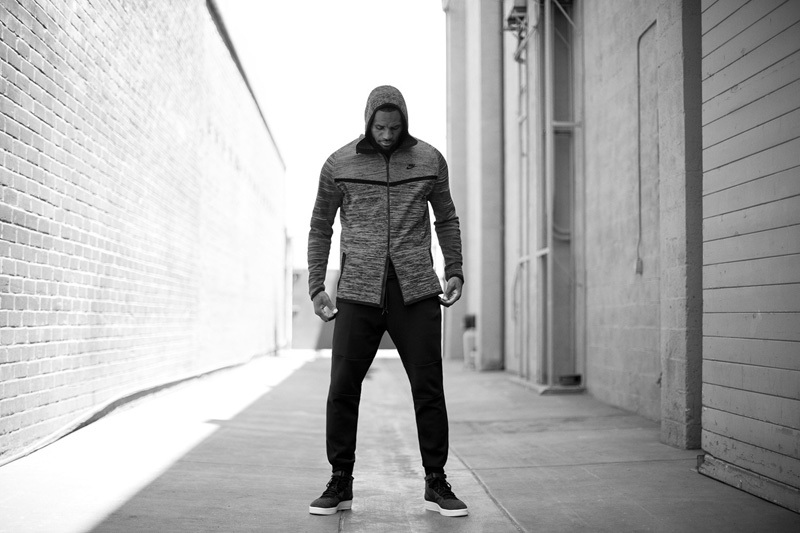 Nike look to build on their hugely popular Tech Fleece line as they introduce a new innovative technology in the Tech Knit collection. 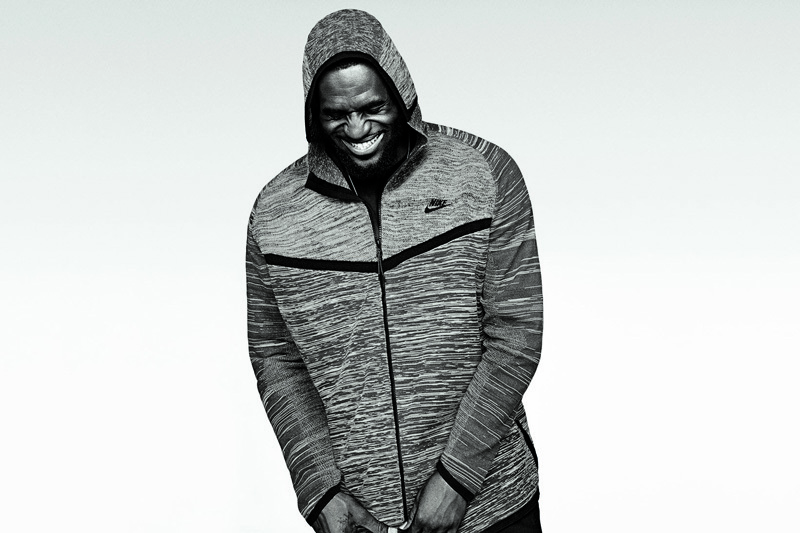 Nike have always been at the forefront of sportswear design and continue to push the barriers of what’s possible. Their various sportswear styles have seamlessly transcended through in to the world of fashion throughout their history, and recent times are no exception as the ‘cozy’ movement becomes increasingly popular amongst the masses who are looking for comfort over anything else. 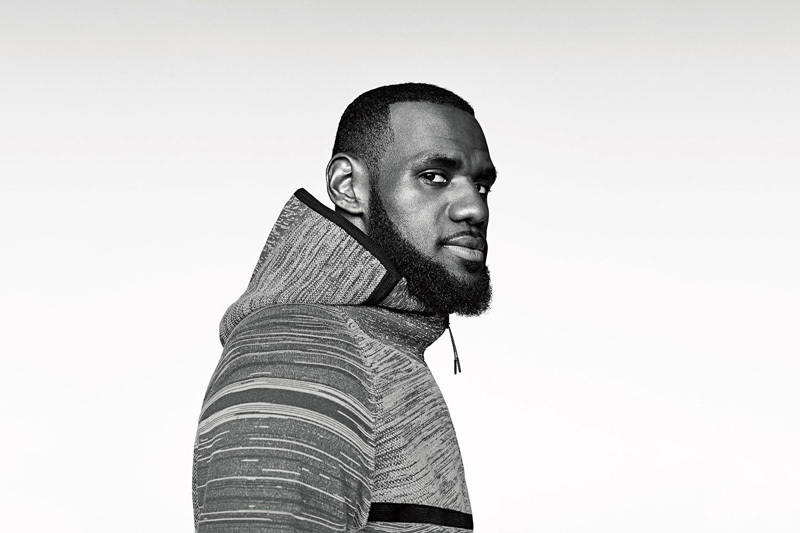 This season, Nike combine modern technology with traditional craftsmanship as they introduce a new fabric that is designed to keep the wearer warm and comfortable, with a consideration towards style, whether its at the gym or walking the streets. 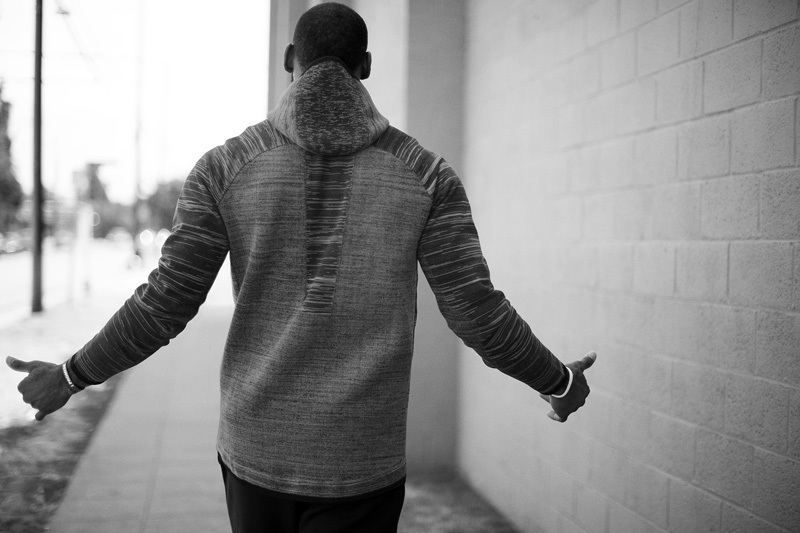 The Tech Knit collection is concise, consisting of the Tech Knit Windrunner, Tech Knit Libero Pants and Tech Knit Pocket Tee. The Windrunner has been constructed with ergonomic zones within the fabric to allow for free movement and also offer ventilation for comfort. Areas on the jacket which are subject to high wear have been subtly reinforced and structured for durability and for additional warmth. The Tech Knit tee combines the knit construction with mesh elements for added breathability, as well as elasticated ‘stretch zones’ for maximum freedom during movement. Rounding off the release are the Tech Knit Libero Pants, again the knit construction allows for optimal movement and ventilation during movement. 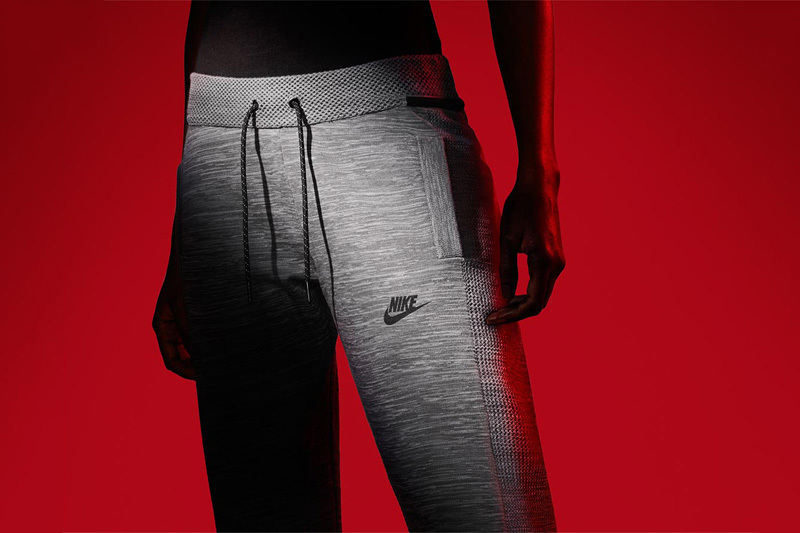 The Nike design team have used heat mapping to inform the layering and stitching, which will respond to the wearers environment and level of activity to ensure comfort.